A to Z Information of Freelancing. Freelancing is one of the most reliable and proven way to make money at home. Freelancing gives you autonomy, freedom, financial solvency and removed your monotonous life. If you are truly bored with your 9 to 5 work then you seriously need to think twice to quit your job and start freelancing. Though most of the people are start freelancing as a hobby but the numbers of people who are taking freelancing as a full time work are huge. Information of Freelancing is the complete process of working as contract basis or in any project at home. The persons who work at home is called freelancer. A freelancer is self-employed person who are providing services from home to a business or working with multiple clients at a time through online.Multiple types of works are include in freelancing that might be Virtual assistant, book keeping, graphics design, website management, web development and design, administrative support, social media marketing, online store management, content creation and so on. Freelancing is mainly defines as the remote work that a freelancer mainly don’t need to go to office or any other working place. So freelancing is the in dependency on work that one can do his work from anywhere with a laptop and internet connection. Information of Freelancing refers the working on a contract basis for a company. Freelancers are free to choose his work where a freelancer has the right to accept a project or reject. It is obvious that freelancers are self-employed. As example, a freelance writer can write for several companies of for his client. He doesn’t need to go anywhere to submit his writing. He can write for his clients with his own skills. 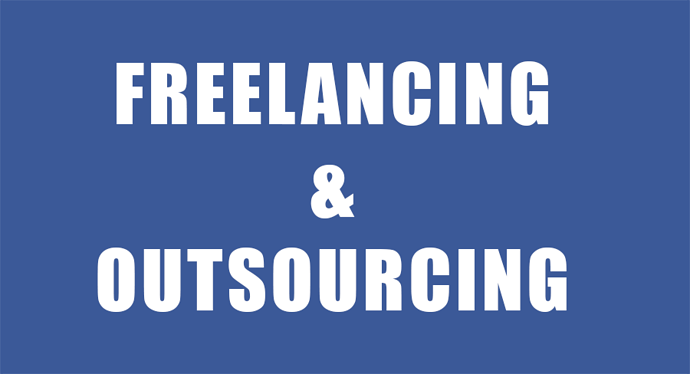 Outsourcing is quite similar to freelancing but the main difference is the outside company. A third party providers who are providing services for other companies. A services provider company is tied with other company to make a task done from individuals for the parent company is called outsourcing. As example DHL can hire an individuals or a small logistics support providing company to deliver the products on behalf of DHL. In this sense, the small logistic support company is doing outsourcing. Information of Freelancing: Freelancers are providing virtual assistant service, online store management, customer management, data entry, social media management and so on. All types of graphic design, web design, social media content design, business card design, presentation creation, video editing, Photoshop photo editing service, brochure creation, web template creation, theme design are involve in design and multimedia section. As a freelance graphic designer one can learn all the mentioned task or one can be expert in any single work. Nowadays writing is a very demandable profession in freelancing market. E-book writing, content writing, article writing, journal writing, term paper writing, product description writing, copy-writing, transcription, technical writing are mainly done in by a freelancer. Web development and app development is very expensive work in freelance marketplace. Every business and service are concerned for their website and apps to expand their business so there are huge projects available in this sector in freelance marketplace. Sales and marketing is the key features of any business or service. Social media marketing and digital marketing is the trendiest work in freelance marketplace. Every big and small companies are looking for individuals to look after their social media marketing as well as entire digital marketing. A freelancer can be sole responsible to handle the entire marketing of a company. The core benefit of freelancing is you are the boss of your own business. You have the sole authority to set your rate, working time, work place, work limit and whatever you like. If you wish for work a week you can. You can take a break for a month to do not work anymore. Everything is up to you. Another lucrative option is for a freelancer is paying less tax and in some cases you won’t have to pay tax. Most of the countries don’t have fix taxes for a freelancer and it is counting as a part time work thus you won’t have to pay more to the government. If you are doing a 9 to 5 job then you have got a fixed salary but in freelancing you have more chances to make more money doing more work. There are no limits of make money through freelancing if you have enough skills in your working sector. The most valued benefits of freelancing are living a healthy life. A freelancer doesn’t need to work for a long time. Freelancer can take rest and walk out in the middle of his work and then again continue. So it is clear to all that there are lots of benefits of being a freelancer. Before choose to be a freelancer you have to make sure that you have enough patience to learn things daily and able to give enough time in learning new things. 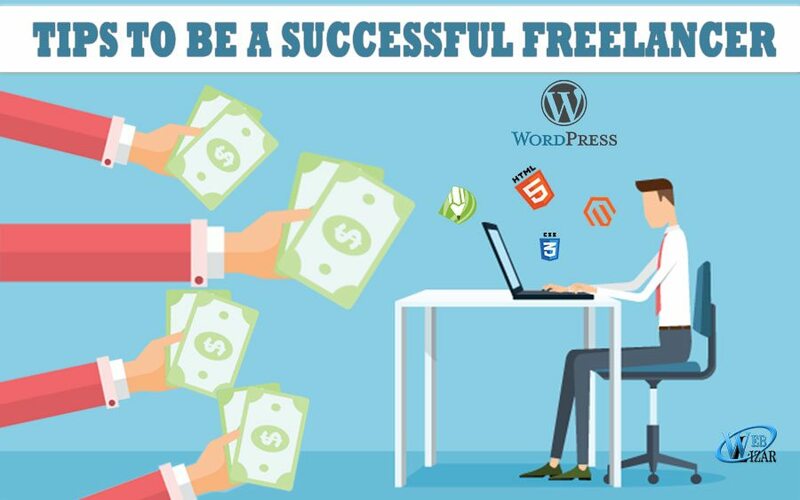 If you are enough passionate to be a freelancer then the first task is to be skilled in any specific sector which has demand in freelance marketplace. You have already read a lot of demandable works that has huge demand in freelancing in this post. You must have a personal computer and fast internet connection for being a freelancer. After learning work properly look after your online availability and start promoting yourself to let people know what you are skilled about. 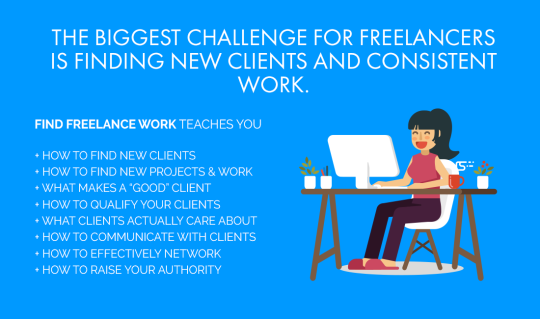 One of the most important Information of Freelancing that As a beginner it is quite hard to get client but not impossible. Do some sample work that you can promote yourself as a freelancer. Now you have to create profiles in freelance marketplace and other social media sites. Add your sample work in your freelance marketplace profile and complete your profile perfectly. While you get approval in freelance marketplace then you can start bidding in the work which are similar to your skills. If you are enough efficient to make understand why you are best for this work then you have higher chances to get the work. However, a lot of freelancers are getting clients from their own website but this is a long term process. The web platform where clients are came to find freelancers to make his project done and freelancers are come to be hired by clients. GURU is the first freelance marketplace started its journey in 1998. Upwork and Freelancer are the most popular freelance marketplace at this time. Some other marketplaces are peopleperhour, Fiverr. 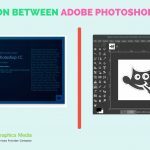 Moreover some other custom freelance marketplaces are available for specific sector which are Graphicriver, Dribble and 99designs for graphics design. The main intention of freelancing is to make money. So it’s very important to know how to withdraw your money from freelance work earnings. If you are hired from freelance marketplace then your earnings will add into your marketplace account and you could withdraw this money directly to your bank account or any other online payment gateway like paypal, skrill. 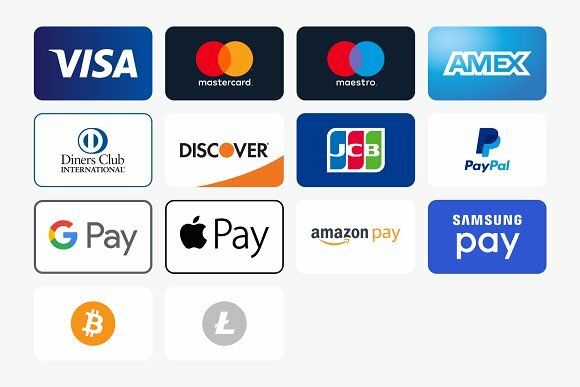 However, if you directly hired by a client outside of the marketplace then you can receive payment to your Paypal, skrill, netller, payoneer account. 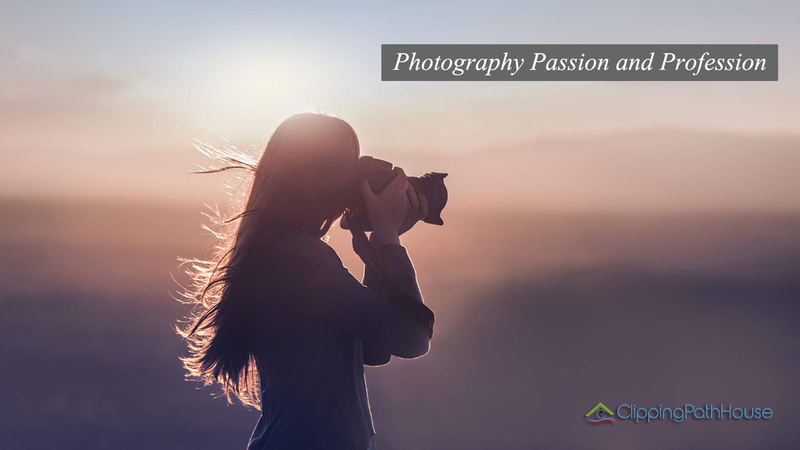 60 Online Marketing Techniques for eCommerce Photography Passion or Profession ?